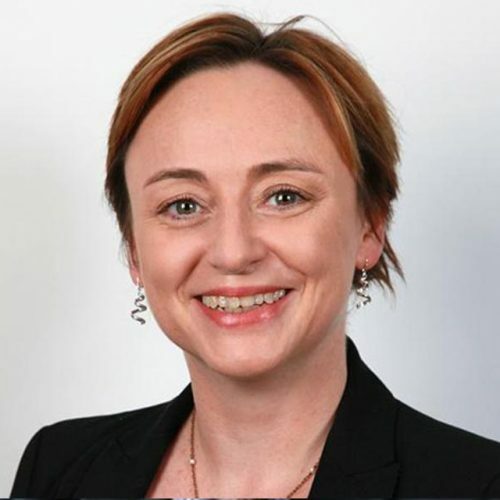 Sarah Sinclair is a lecturer at the RMIT School of Economics, Finance and Marketing. Community playgroups (CPs) are unique in Australia’s early years education and care environment. This project fills knowledge and policy gaps by appraising the social and economic value of CPs. The population of people aged 65 and over in Australia is projected to grow from 3.7 million to 8.7 million by 2056. Cities, towns and housing need to be designed to help people stay at home as they age. Does the Australian government have the policy, organisational and conceptual capacity to handle the country’s A$6 trillion housing stock? How does relationship dissolution influence the housing careers of mothers with kids? The breakdown of a marriage or partnership can mean housing career adjustments for one or both parties, but how does it affect mothers with dependent children and their housing circumstances?